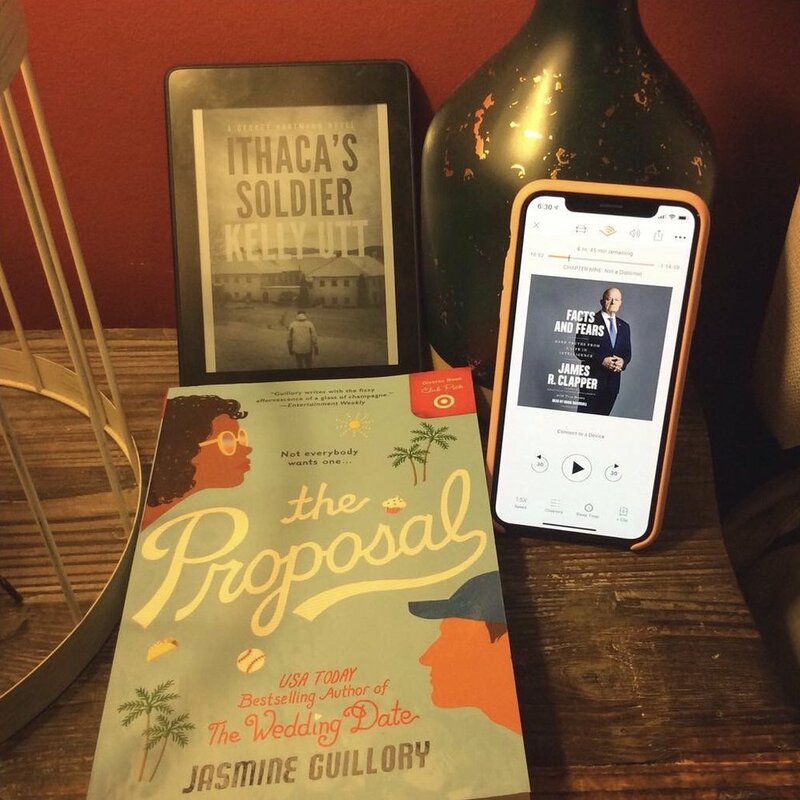 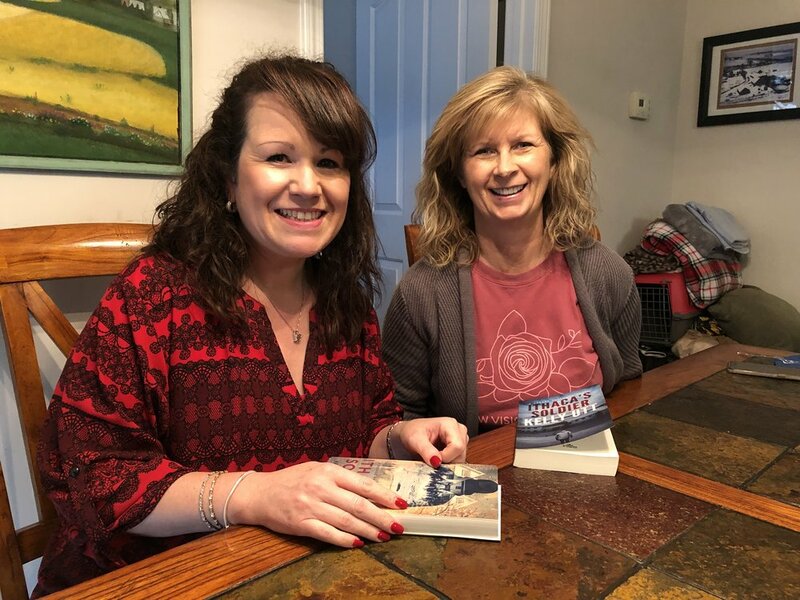 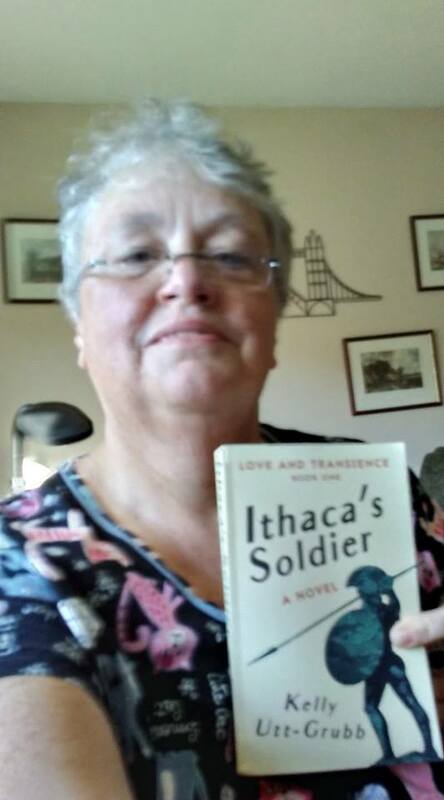 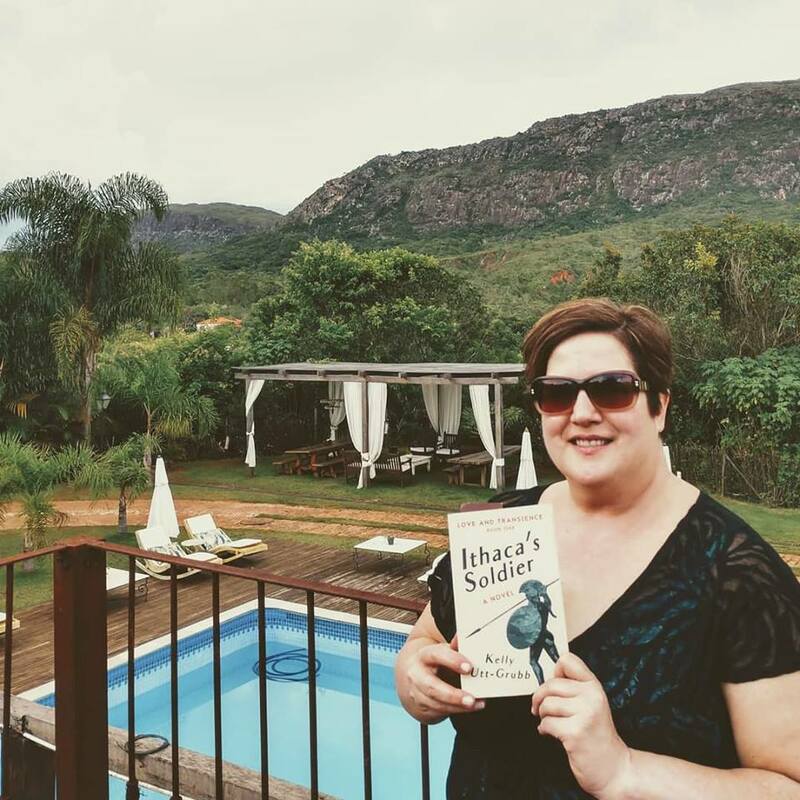 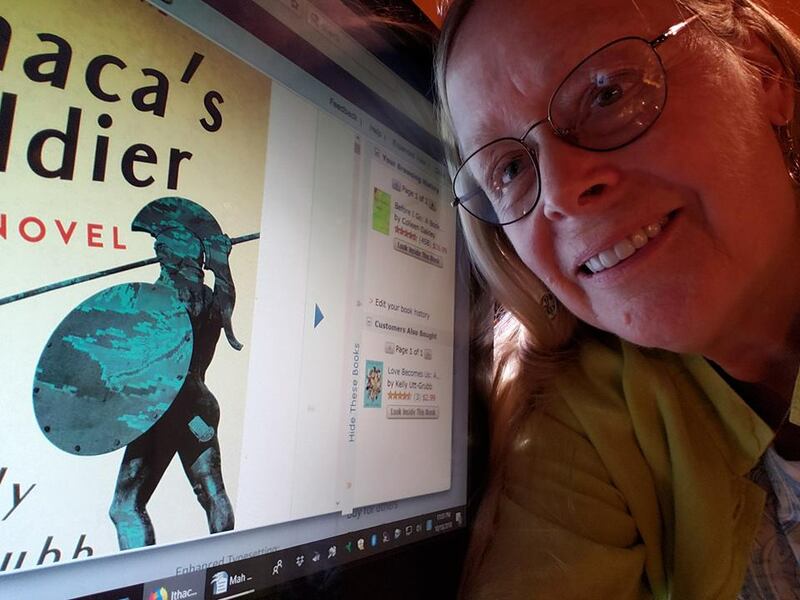 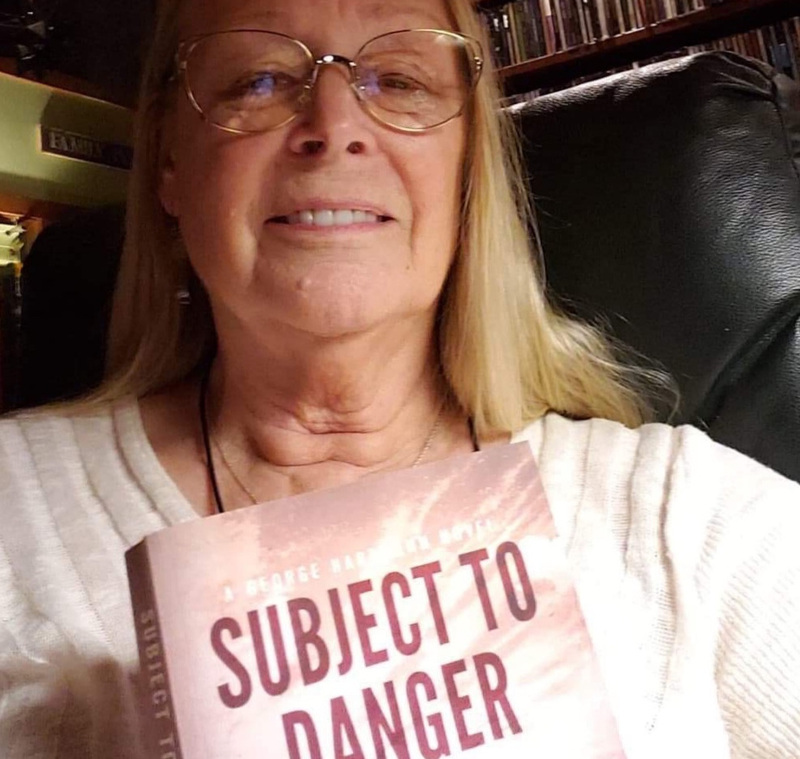 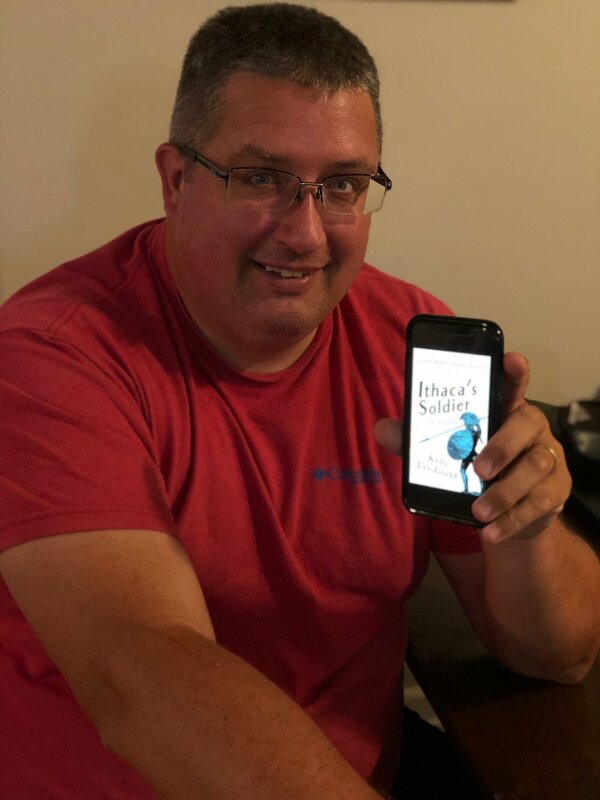 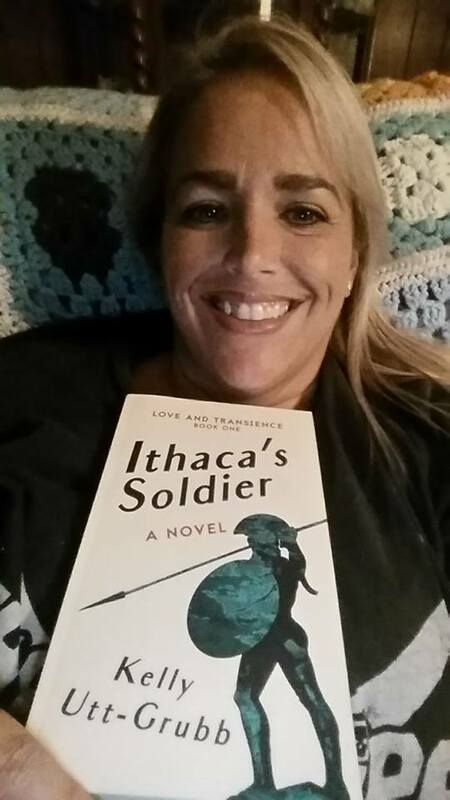 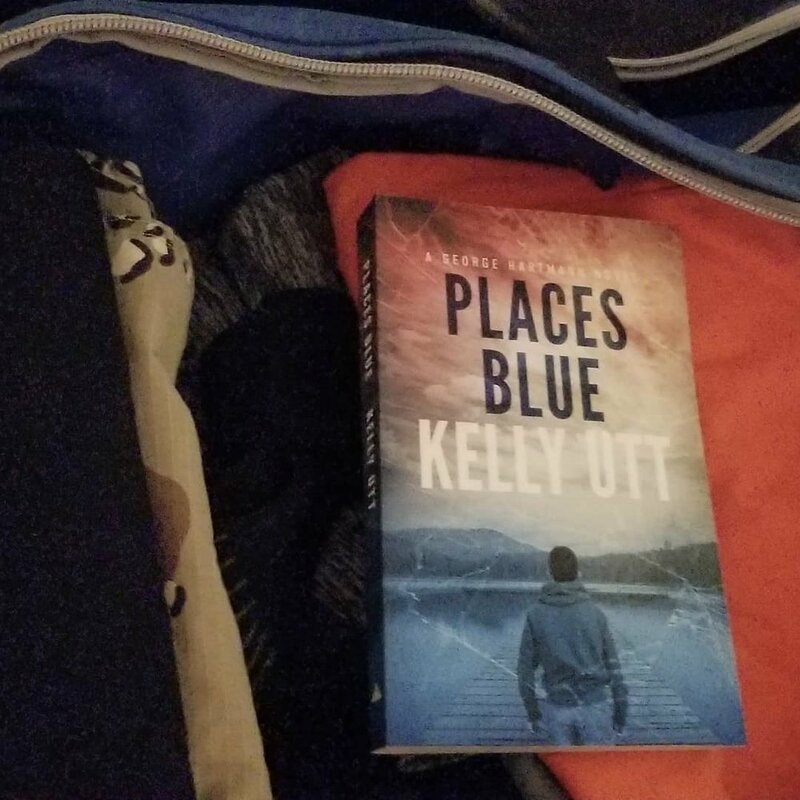 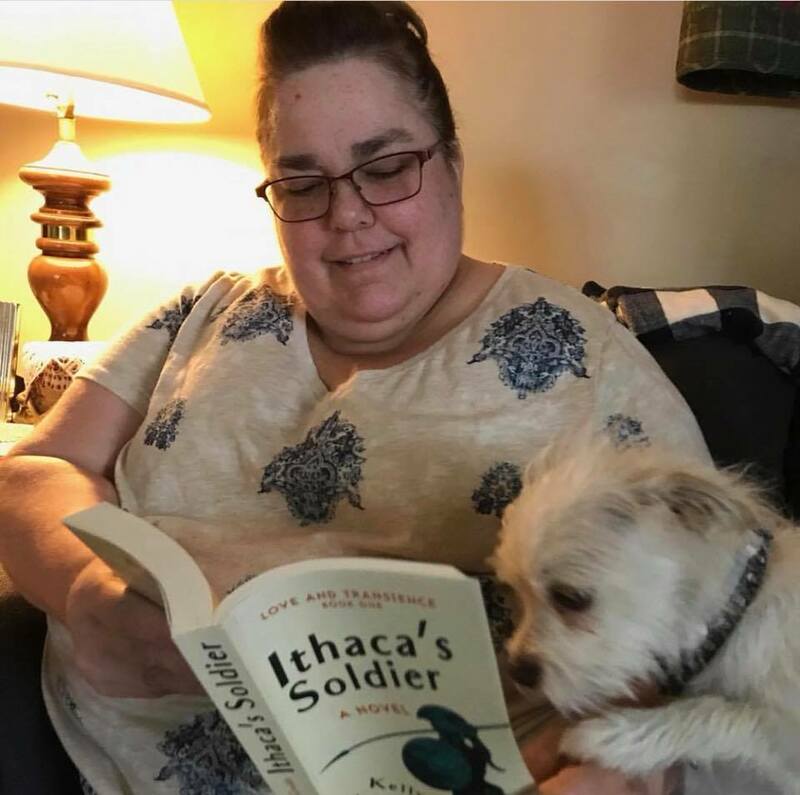 To be featured, send in photos of yourself and your book or e-reader. 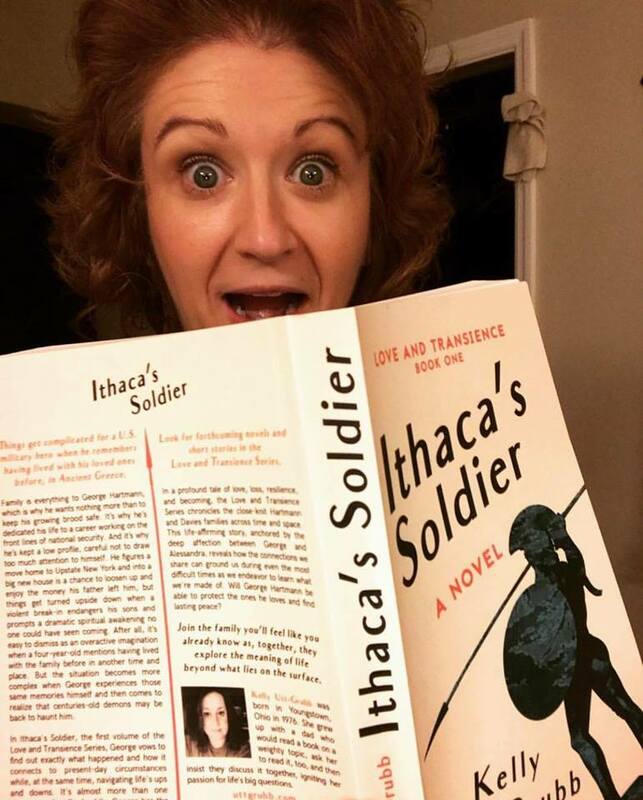 You may also post to social media along with hashtags for the #booktitle and #readgeorge. 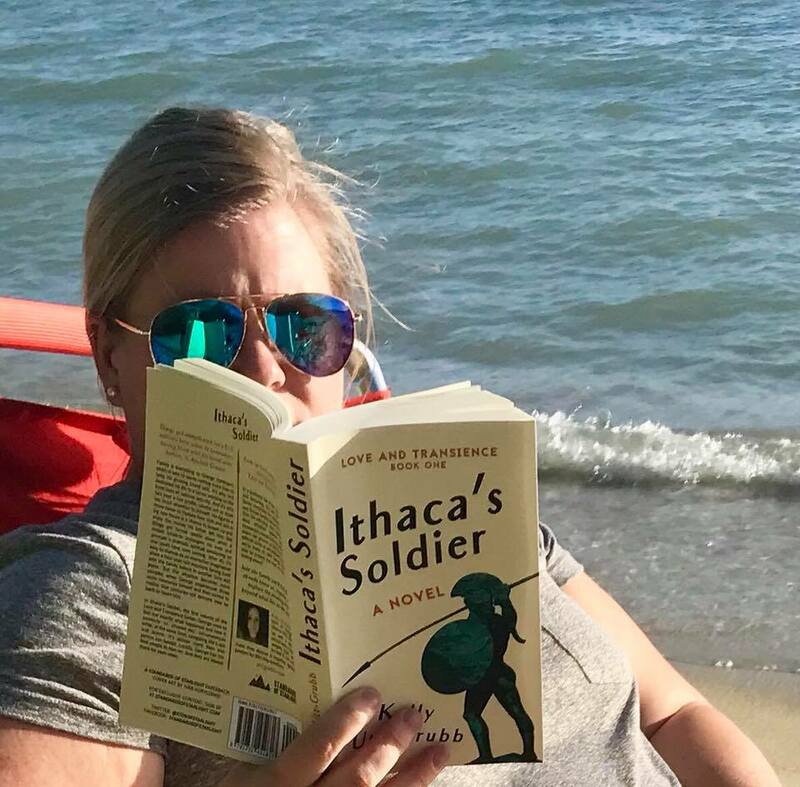 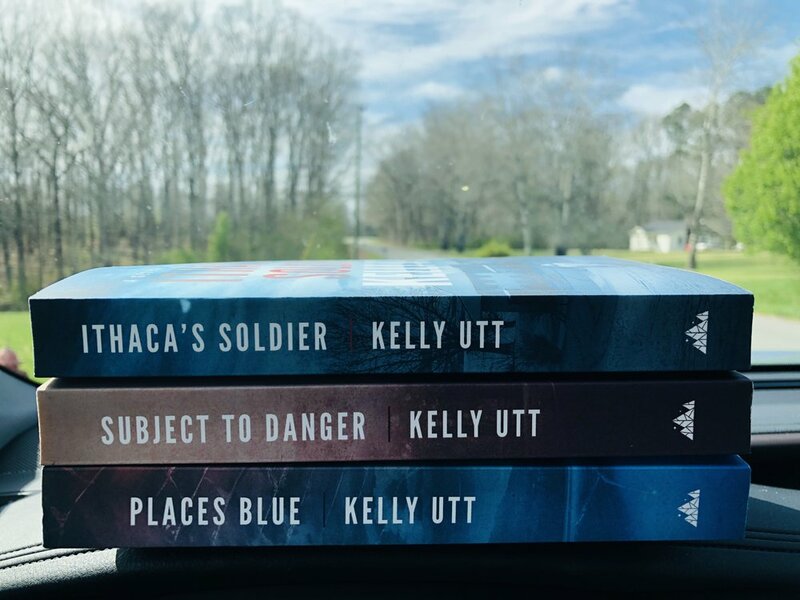 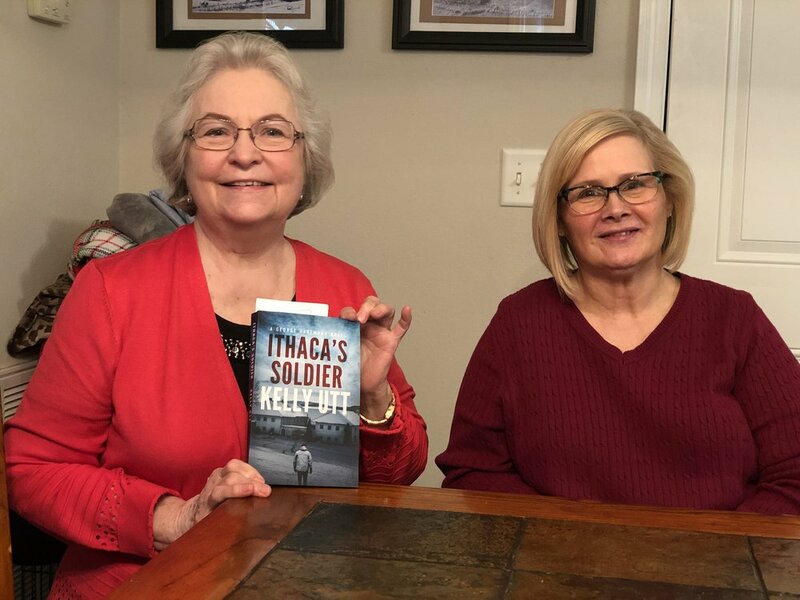 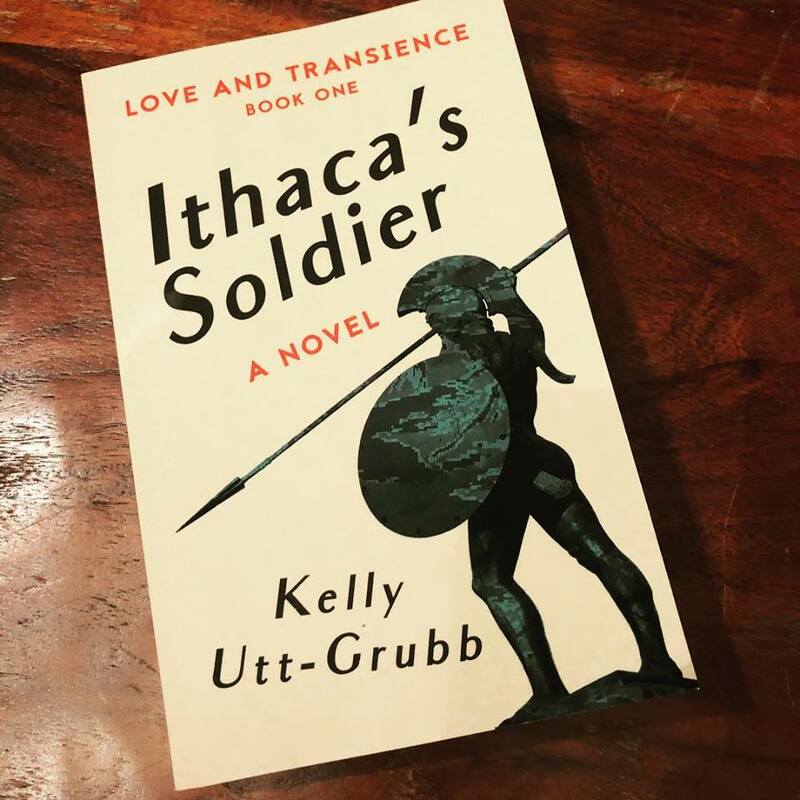 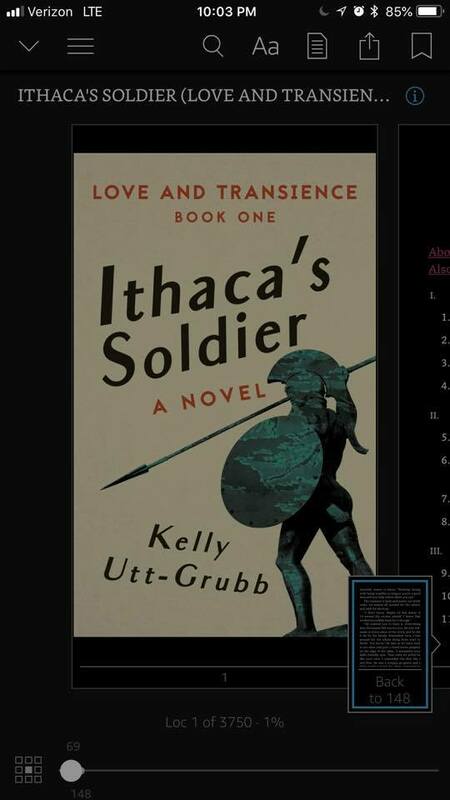 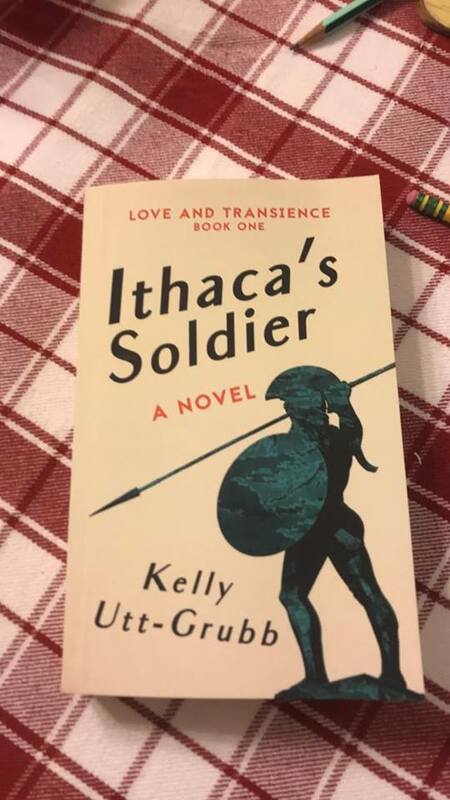 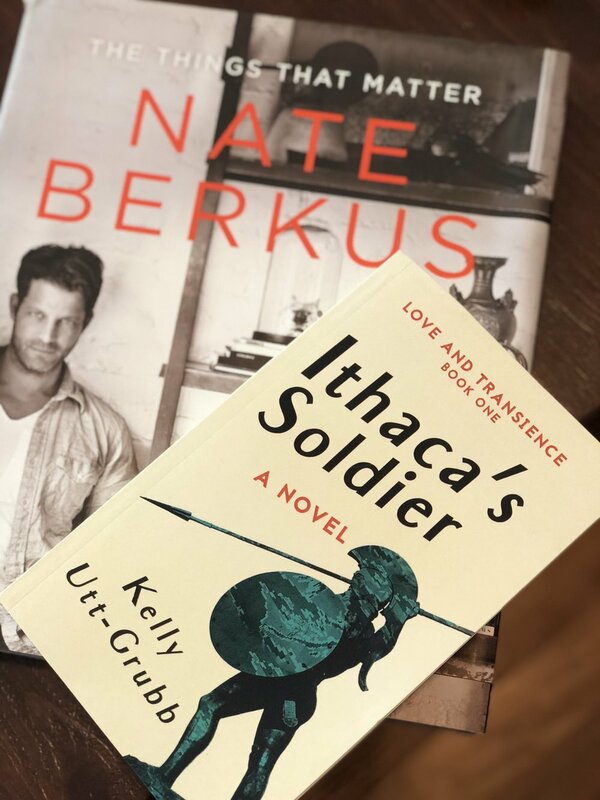 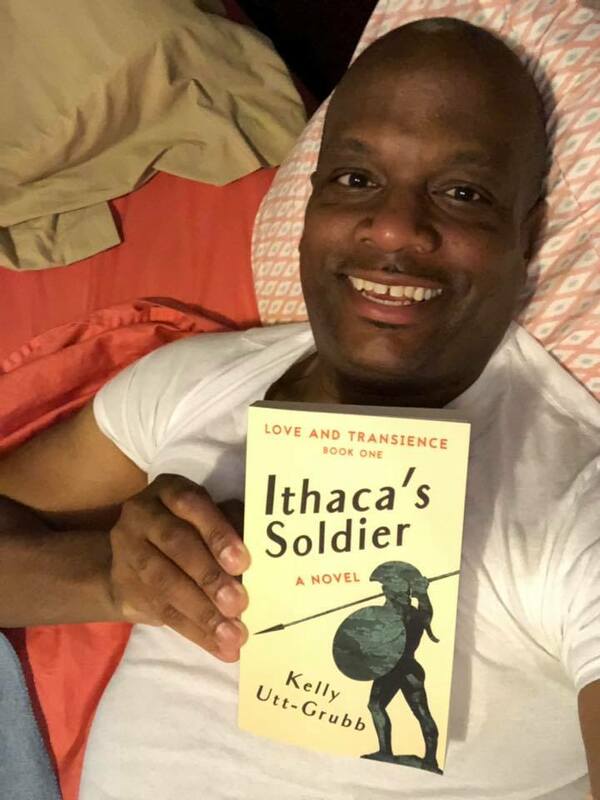 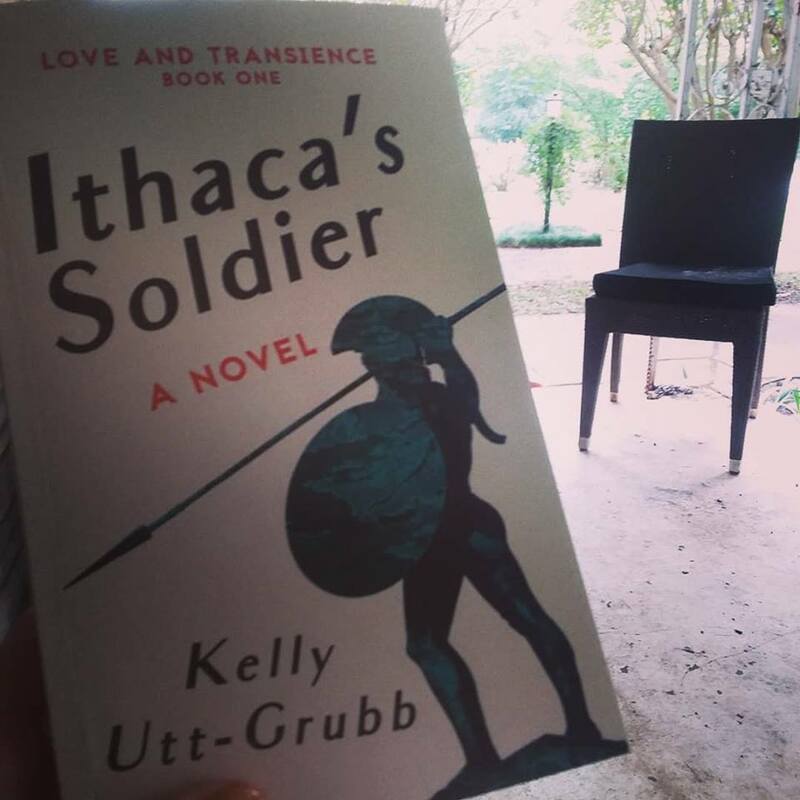 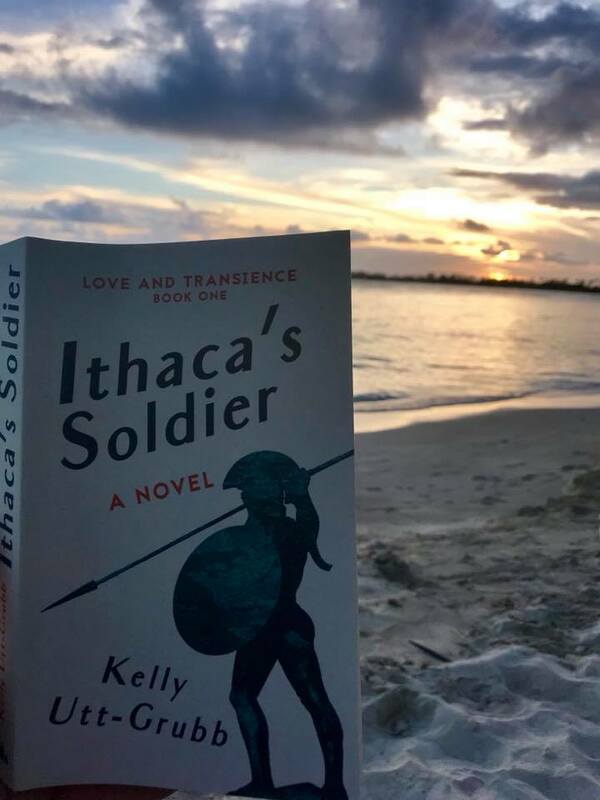 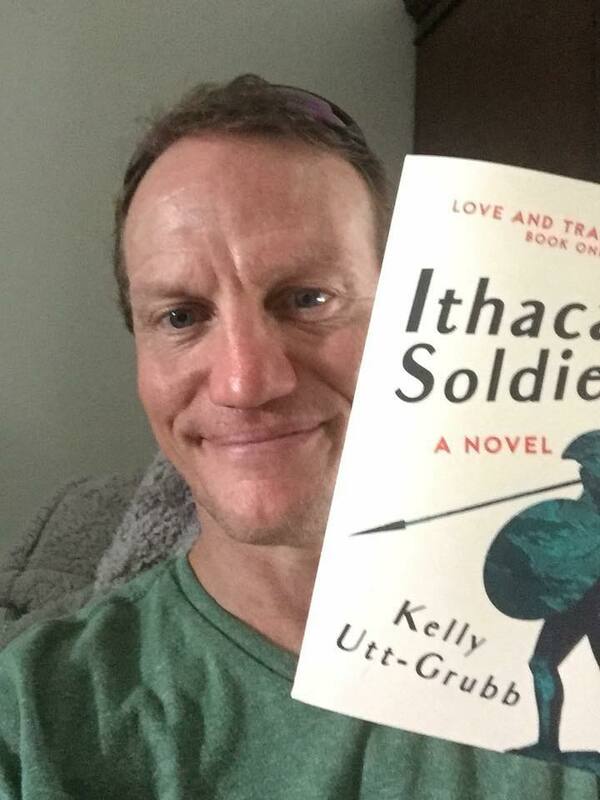 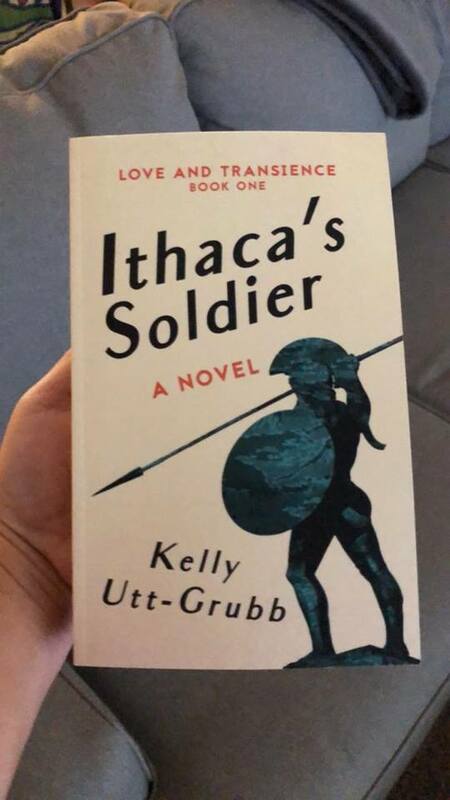 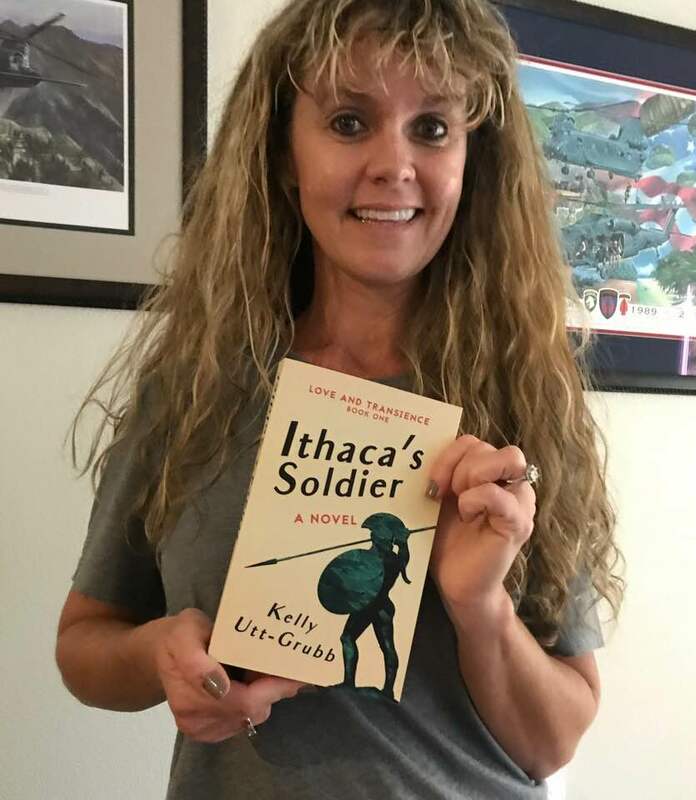 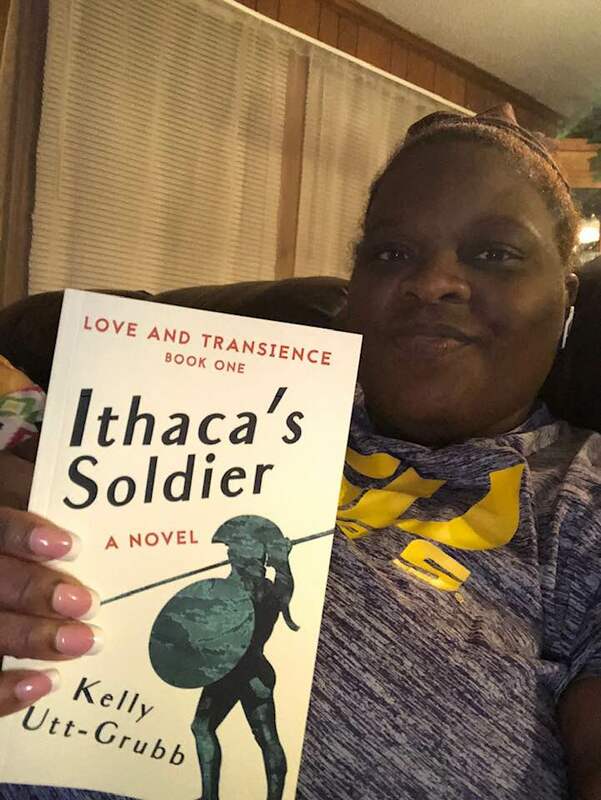 Note: The Ithaca’s Soldier cover underwent a couple of redesigns in late 2018 and early 2019. 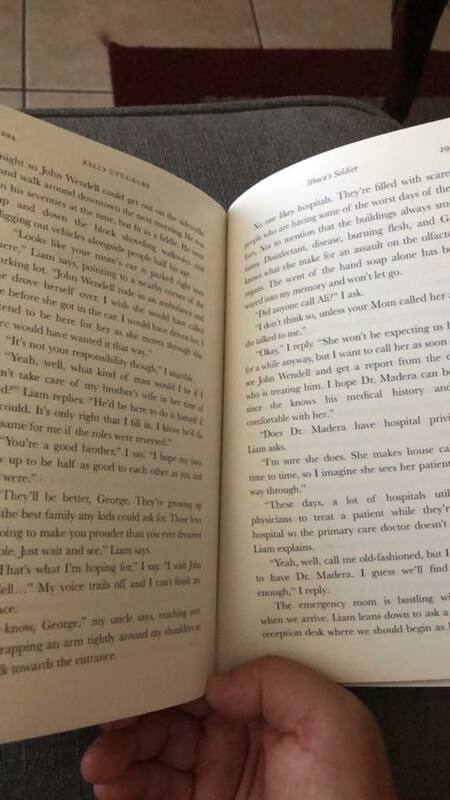 The contents of the book remained exactly the same. 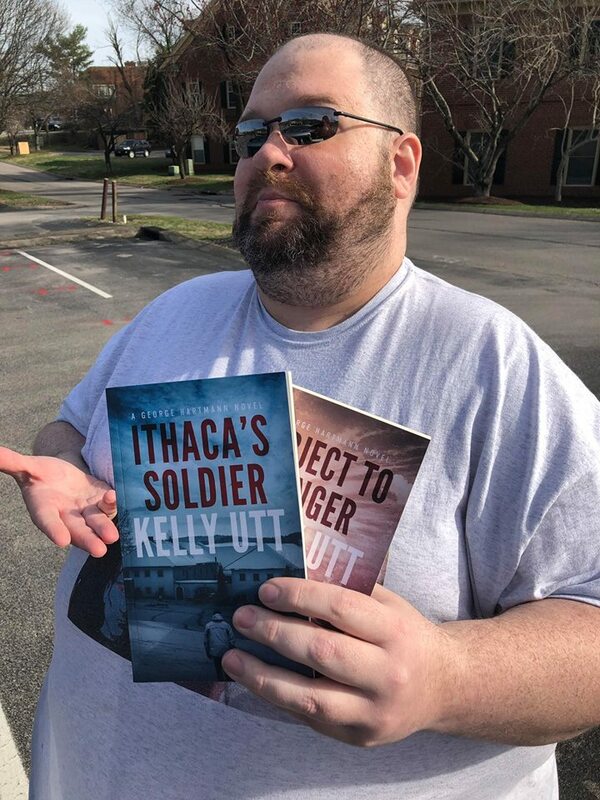 If you have one of the original covers, like several of the readers pictured below, hang onto it. 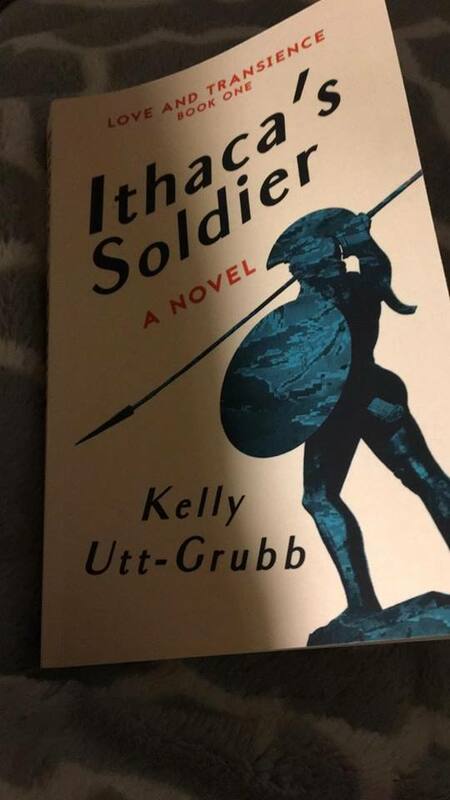 Maybe we’ll get lucky and it will become a collector’s item one day.